If you groom and style yourself as the season turns, doesn’t your home, your haven, deserve a styling session too? We let you in on 11 décor secrets that every stylist worth his or her salt knows but won’t tell you. There’s no need for a multitude of things in every room. It only results in the eye going all over and finding no focus. Just one statement-making piece does the trick. Use artefacts and accessories of varying heights to create a sense of scale and proportion. 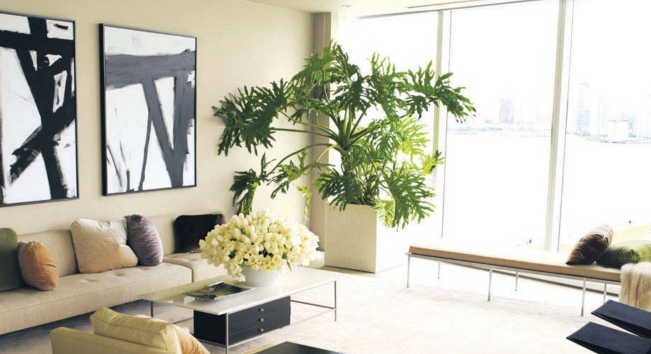 A statuesque floor lamp, a vase with overhanging branches or a small sculpture on a table can create a new look. Every table or counter has things that seem to run away from you —cosmetics in the bathroom, remotes on the coffee table and odds and ends in the entryway. Keep things together by putting them all in a stylish tray. Apart from drying-up duties, a tea towel may be used for various odd jobs in the kitchen — to spread over cooked food, cover a tea tray or mop up a mess. Pick up good looking ones and use them to add style to the kitchen. The throw pillows on your couch should never be the same size. Mix them up when it comes to shapes, sizes and textures to add colour and depth to your sofa styling. Odd numbers tend to look better than even. There’s a reason why the third rule is the adhered to by designers across the world. When things come in threes — be it photo frames, candles or nesting tables — they tend to look better as a group. Sure you scrub and keep it as clean as you can. But we’re referring to keeping the counter top free. So tuck away as many appliances as you can into the cabinets or wall-mount them. A cleaner counter top gives you the illusion or an airy kitchen. They may be a pain to keep clean — yes, we feel it too — but there’s nothing like fresh and fluffy white towels to inject a spa-like feel into your bathroom. But make sure you keep these white babies white. Instead of a riot of colours that seems to take you all over the place, do as the stylists do: Select a monochromatic scheme and add pops of colour. This gives you a cleaner look, one that can be changed more often. Simple additions and touches can add more style than big-ticket pieces. A fresh flower in a group of vases, a pretty plant in a brass planter, a comfortable throw placed on the back of the couch — small touches can elevate your styling. When in doubt, remember that less is always more. 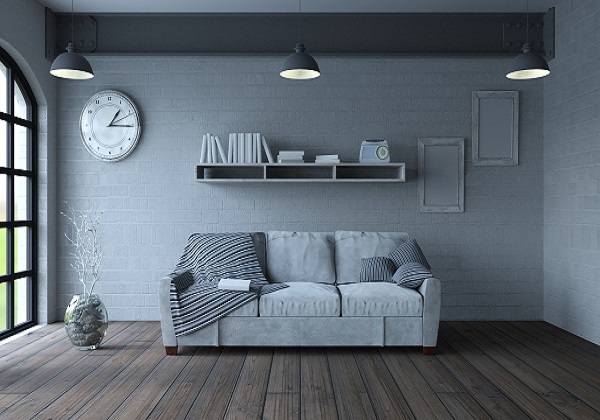 If you can’t think of what to do to make your room look better, consider paring it down. Intelligent planning, while building, renovation and even while making cosmetic changes to one’s home, is the best way to deal with a space crunch. When it comes to real estate, space is a luxury. And one that not everybody can afford. Small apartments, although quite popular among buyers as well as builders, seem to be grappling with the issue of space. Smaller apartments definitely have plenty of takers. Whether it is the increase in the floating population of Chennai, or the space crunch that is the bane of every big city; whether you picked a small house because it is your first real estate investment or simply because a small apartment fits your requirements, the bottom line is that a little more space is always welcome. According to Vijay Rajan, an architect, making the most of the space available to all comes down to intelligent planning. Even the smallest of houses can be more spacious than they look, if planned intelligently. “Small homes are mostly part of apartment buildings where the home owner does not have much say in the basic frame of the house. But that should not deter one from making the best of the space available to them,” he says. For small houses, functionality of space is paramount and hence special attention needs to be given to various aspects of building to ensure this. Even when the overall area is not as much as one would like, there are quite a few ways the space crunch can be addressed at the time of construction itself. 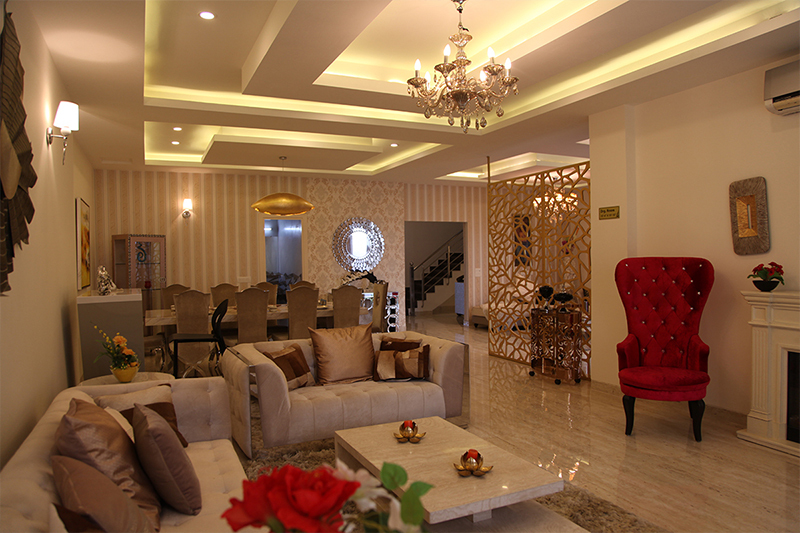 “For smaller houses, one needs to ensure that the flow of the house is compact and efficient. There can be absolutely no unutilised spaces in the house. One way to do this is to give functionality to all the odd spaces in the house. Also, thinner walls inside the house can add a precious few inches to the overall area,” he adds. The basic layout, the design, the reusability of space, use of lighter colours and maximising natural light, are some of the basic things to keep in mind. Although the best way to go about increasing space efficiency is to work with the idea right from the planning stage, it might not always be possible. Today, the real estate sector is giving abundant thought to space efficiency. However, residential units constructed in the past continue to struggle with the minimal space they started out with. “In most existing homes, renovating can increase usable space to a great extent. Simple things like breaking down half the wall between the kitchen and dining area not only increases the open area but also brings into play an extra platform that can provide functional usage to both the segments,” says Nivetha B, principal architect. For a long time, the idea of renovating consisted mostly of covering up the balcony space so that it became part of the room, thereby increasing internal space. Although this does make sense, there are better ways to do it. 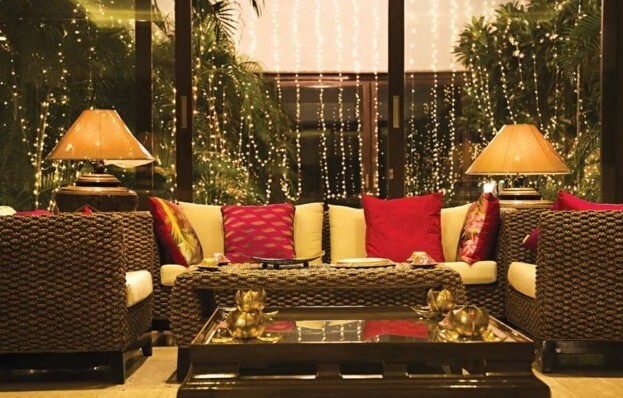 “When you decide to cover up a balcony or verandah, you are reducing the outdoor space of the house which in turn actually reduces the feeling of space rather than increasing it. What one could do instead, is to take in the balcony but instead of c overing it up completely, install wall-to-wall windows. This ensures enough natural light and exposure to the outdoors in such a way that you don’t feel boxed in,” she adds. 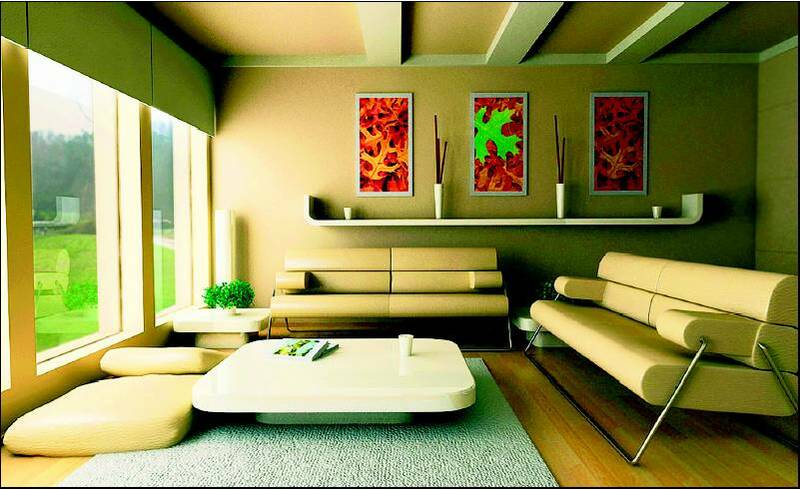 Use of multi-purpose furniture is also a sure shot way to make your home accommodate more than it could. “Dual usage is a great idea for smaller homes since any space can be tweaked according to personal needs and requirements. There is a lot of variety in terms of space-saving furniture that is available these days. Intelligent use of such furniture can help the hall double up as a second bedroom and the bedroom could be used as a study or office during the day, increasing usable space,” says Arun Nagappan S, a senior designer.